Calculated cost of $0.119 per unit. 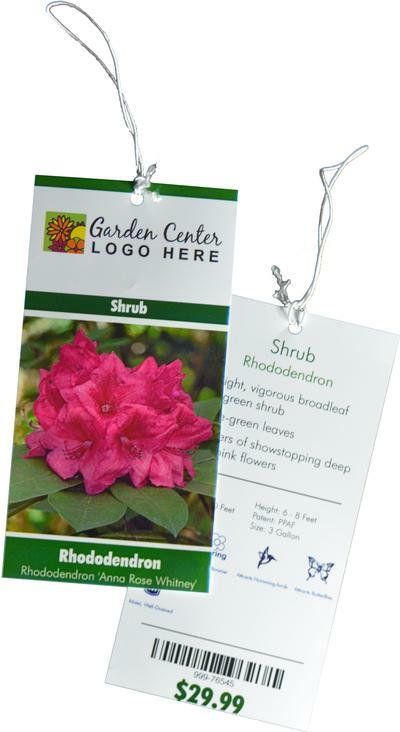 Plant Hang Tag size: 2.667" x 5.25"
Plant Hang Tags per case: 250 = 1,500 tags. Designed for Laser Printers only. Inkjet printers will not work with these hang tags. Our Hang Tag stock is from Xerox&reg; Premium NeverTear which is a highly developed, printable media made of bright white polyester. It is perfectly optimized for both color and black and white printing. The smooth, matte surface enables a vibrant image and excellent toner bonding. Premium Never Tear is 4mil thick which is close to normal paper thickness, however it is exceptionally durable and is virtually impossible to tear with your hands. Except where the perforations are. 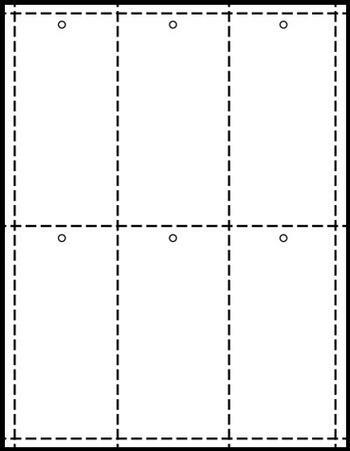 To remove the tags, fold over the crease and then you can peel the extra away to leave the just the hang tag. Plant Hang Tags are 100% waterproof. 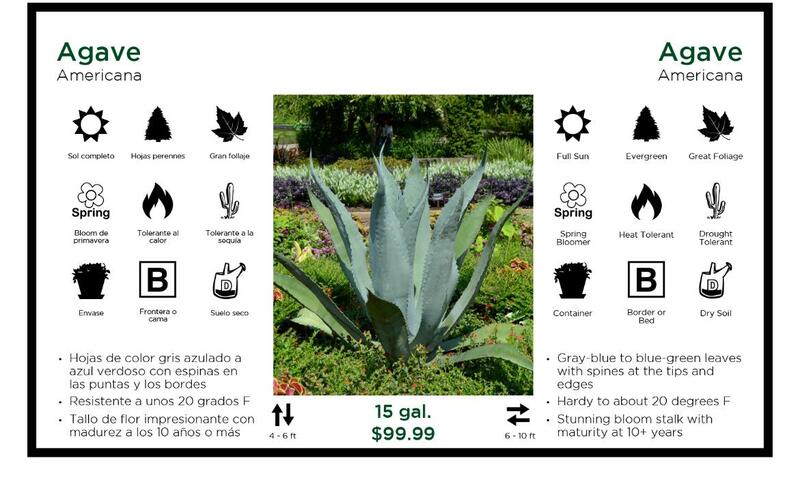 Subscribers can produce Tree and shrub hang tags in our system with plant name, characteristics, image, bullet description and optional size, price and barcode. 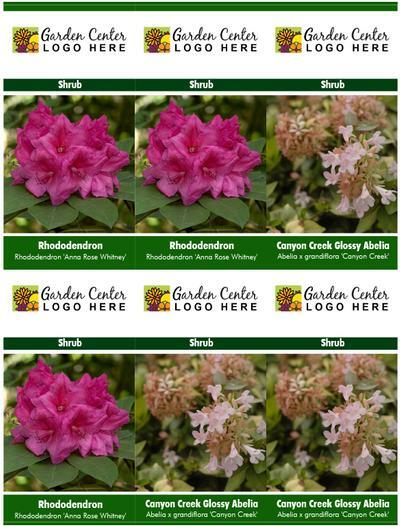 Learn more about creating Plant hang tags with a subscriber account to GardenCenterMarketing.com.